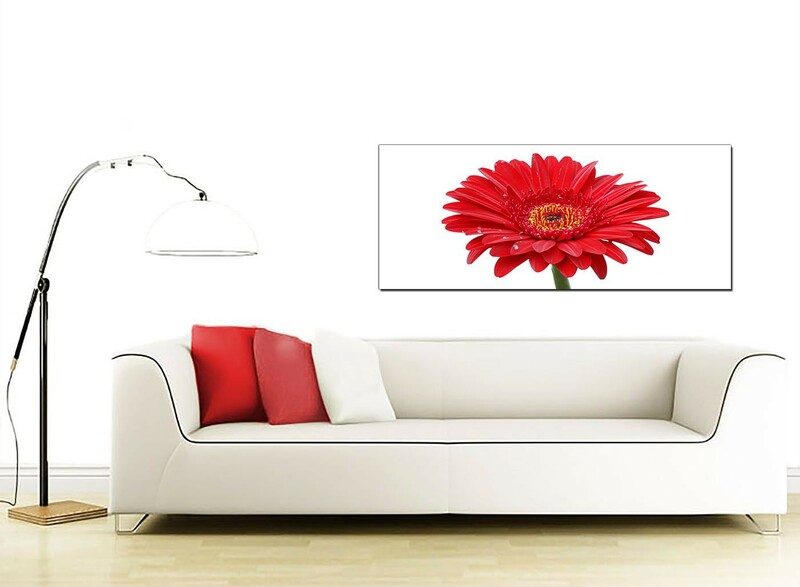 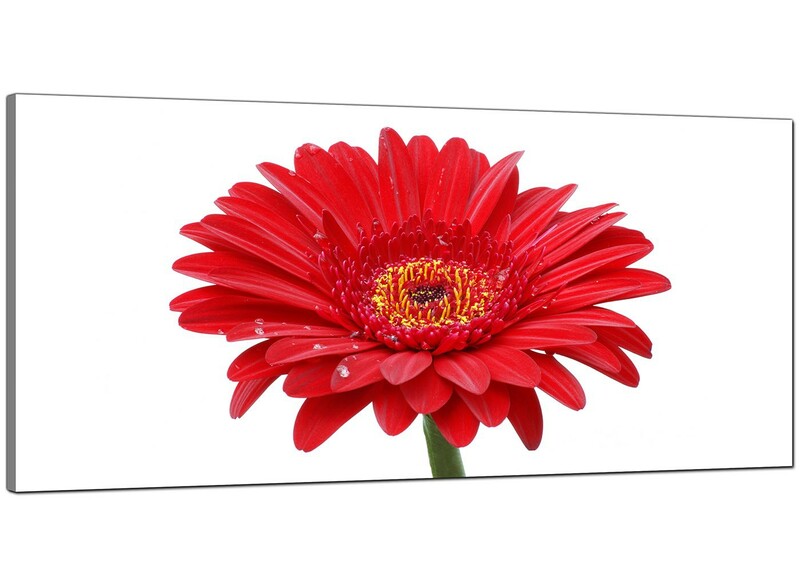 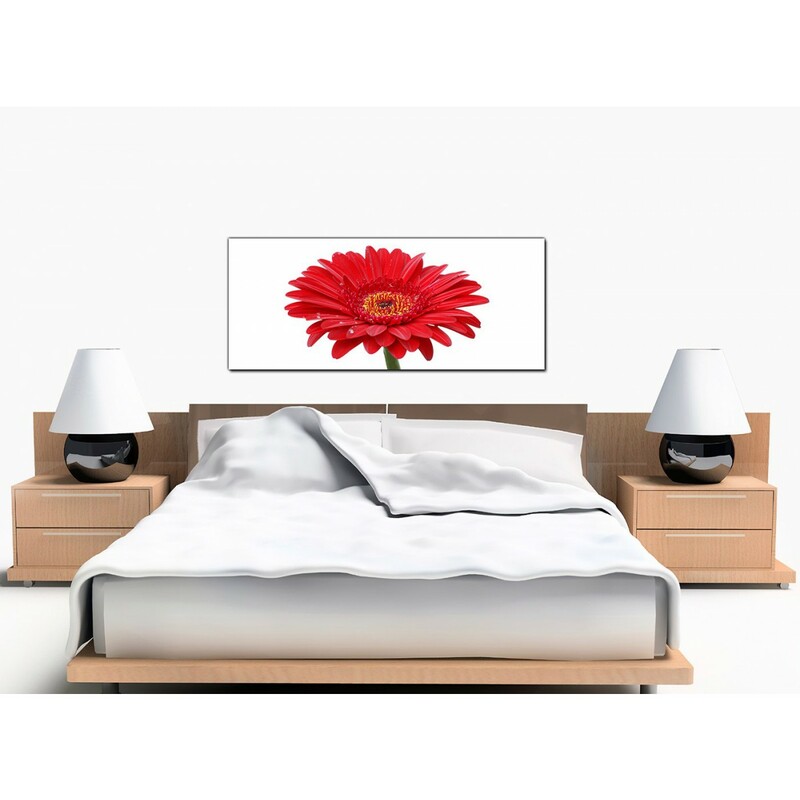 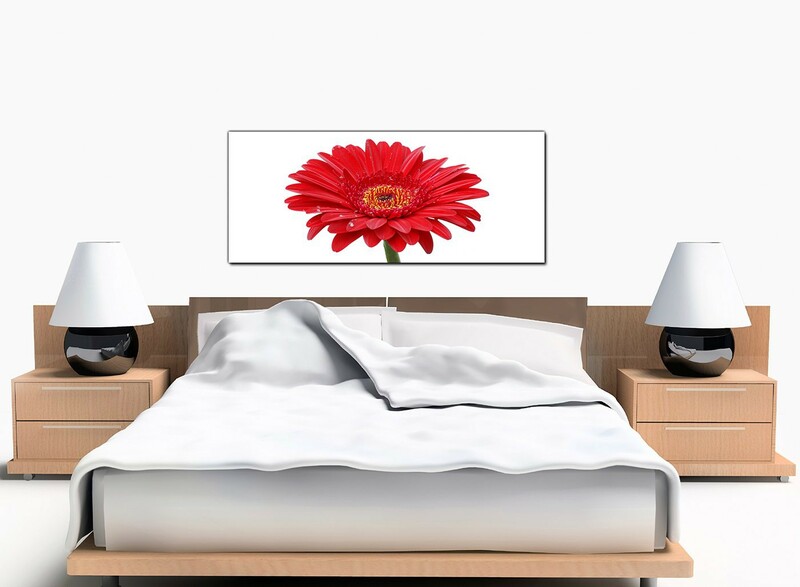 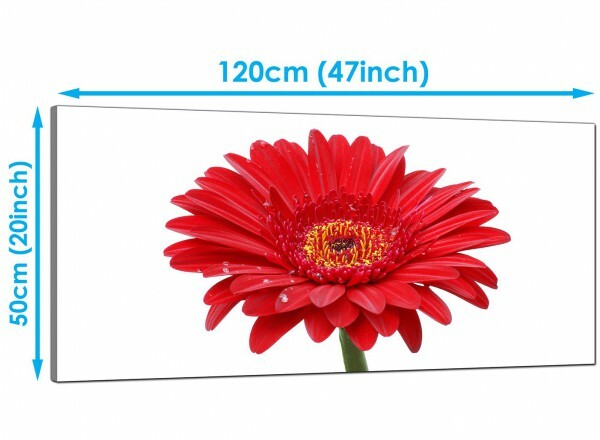 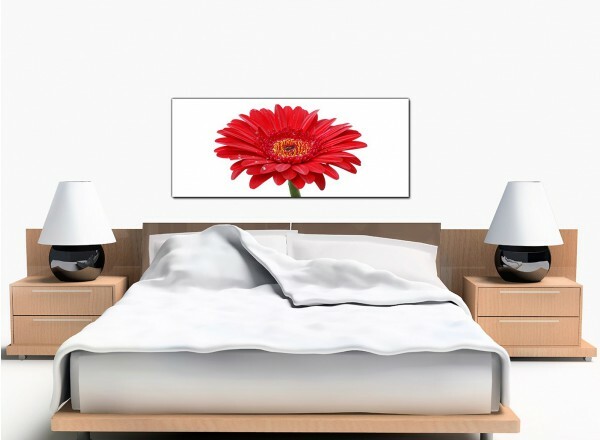 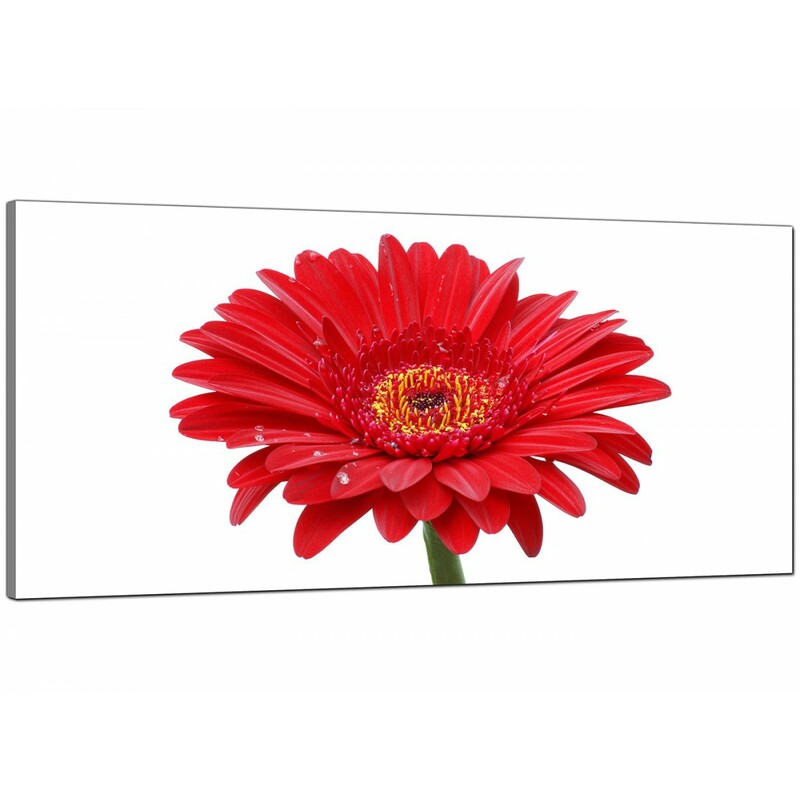 Affordable canvases of a bright red gerbera. 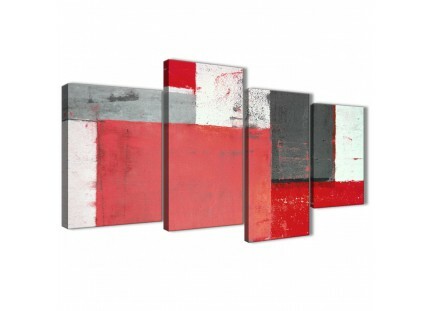 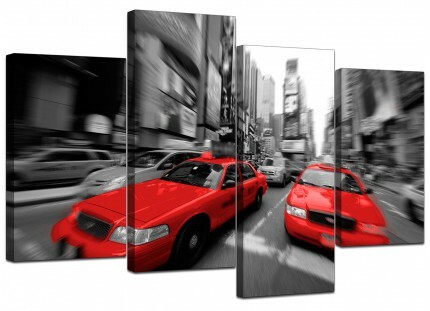 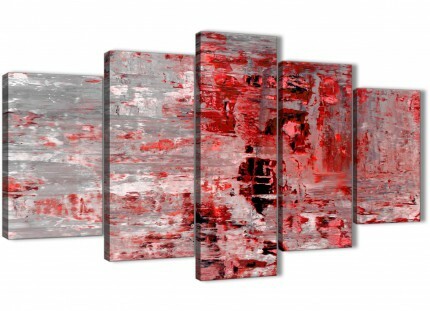 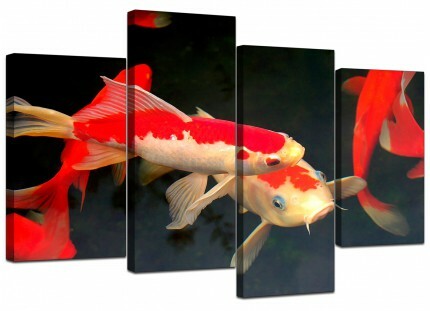 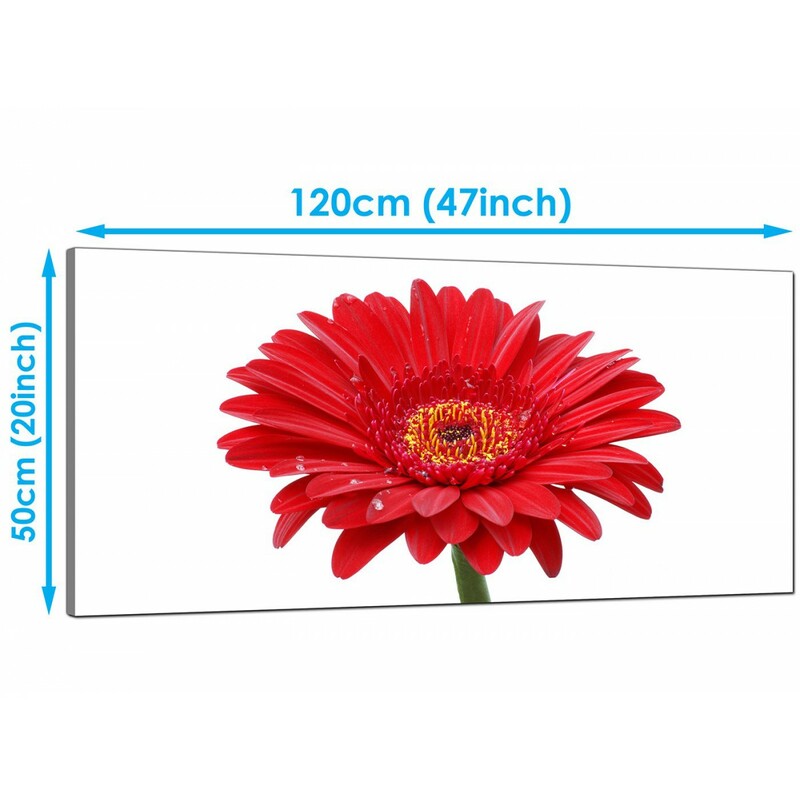 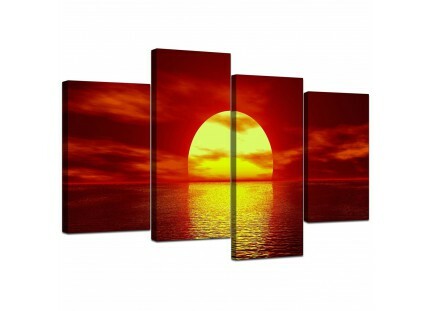 A sizeable red elegant panoramic canvas picture. 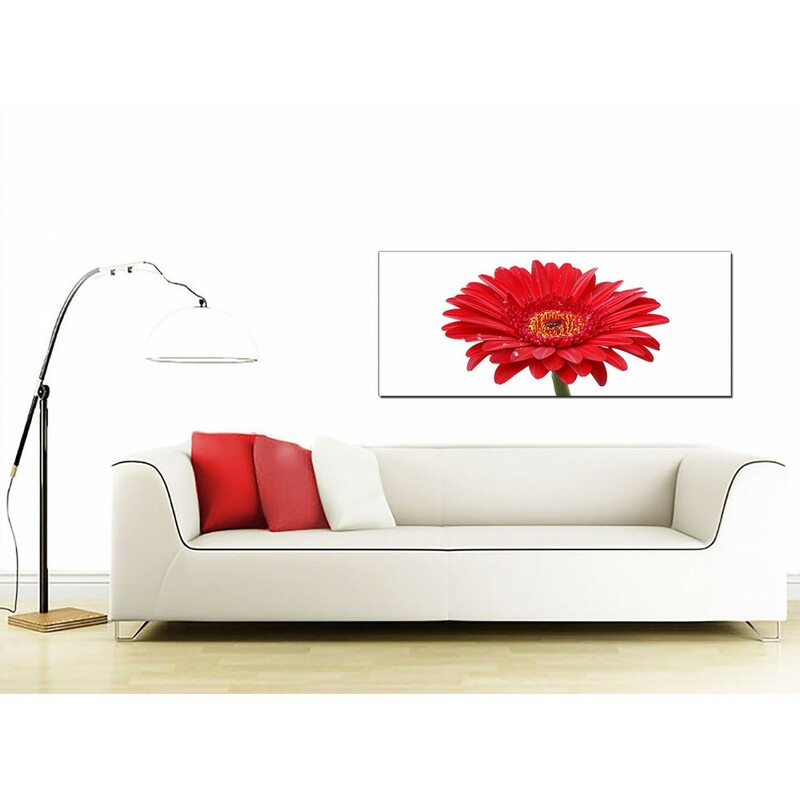 The United Kingdom's most reliable online art gallery. 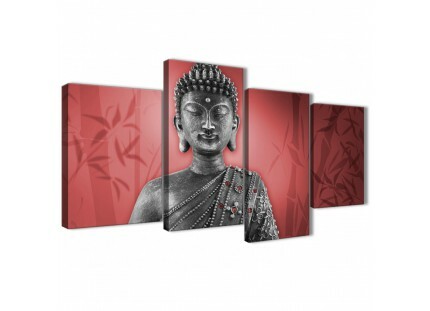 Our canvas sets are printed to the highest quality with fade resistant inks.